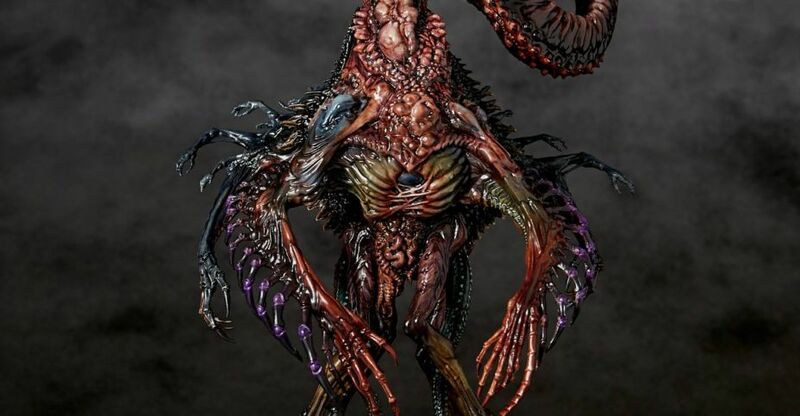 Fans of Lovecraftian horror will want to check out the new Nyarlathotep Pre-Painted Statue coming from Gecco. They have posted the official product page for the upcoming release. The creature is part of Gecco’s Cthulhu mythos statues. It showcases Nyarlathotep as he emerges from his latest human disguise. The statue will stand nearly 10″ tall atop a themed base. It’s priced at $289.99 with a release date set for April 2019. It will be distributed by Sideshow, Ultra Tokyo Connection and Diamond Previews in North America. See the photos by clicking the headline of the story. Distinctly unique from other gods in the Cthulhu Mythos, Nyarlathotep appears in the guise of a human bringing madness and chaos to Earth. Its form is constantly changing, sometimes an Egyptian prophet, and other times a tall skinny man coming out of the shadows. For this pre-painted statue, it is disguised as a physicist researching nuclear weapons and has just shed its old skin. The creature’s body looks reptilian with both insect and human like limbs and organs. All the complex and beautiful creature details are finely captured in this pre-painted statue. The exquisite paint work by David Dill brings all the fine and subtle details of the sculpture to light and shows his talent for capturing the world of Cosmic Horror. At San Diego Comic-Con 2018, our friends at Gecco had a few new statues on display. 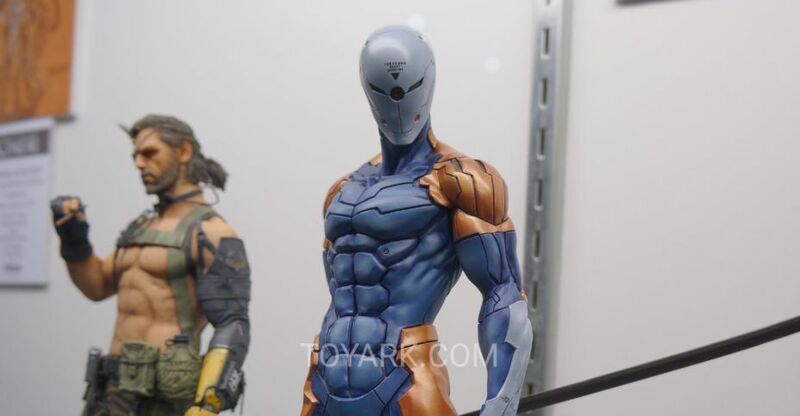 These include collectibles from Metal Gear solid, Dark Souls and a new line based on the CG animated film Gantz:O. Check out the photos after the jump.